“Most corals in the wild are living at the very top of their survival limit in terms of temperature,” Professor van Oppen says. 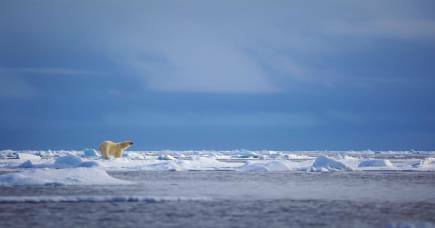 “Without a curb on greenhouse gas emissions, tropical sea temperatures are predicted to rise by 2-3°C by the end of the century compared to pre-industrial times. 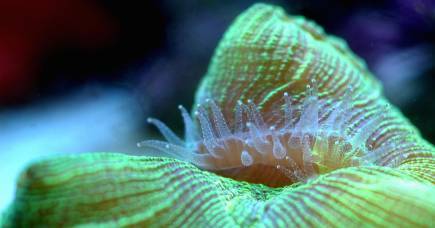 So it is vital we help corals adapt,” Professor van Oppen says. In an effort to develop coral that can withstand these harsher conditions better, Professor van Oppen’s team is breeding corals using in vitro fertilisation or IVF. “We are speeding up evolution to help them adapt,” says Professor van Oppen. Scientists call this ‘assisted evolution’. Assisted evolution doesn’t create genetically modified organisms (GMOs), instead it accentuates and optimises characteristics already present in some corals. The team collected corals from the reef and brought them back to the National Sea Simulator at AIMS. As the corals spawned by moonlight, which is the trigger for their annual spawning, sperm and eggs were collected by a team including PhD candidate Wing Chan and Ms Lesa Peplow from AIMS. 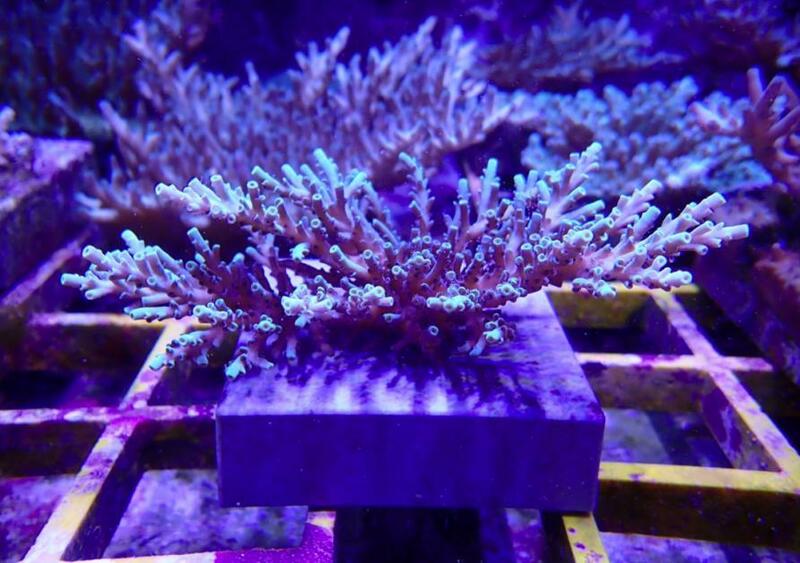 “We were excited to find that some of these coral hybrids grew and survived better under elevated temperatures and acidity levels, compared to their parents,” says Professor van Oppen. Using the first experiment as a guide to the best species, the team created seven types of IVF coral embryos (three hybrid and four purebred types). Some of these were placed at a Great Barrier Reef field site by University of Melbourne PhD candidate Annika Lamb and colleagues from AIMS. 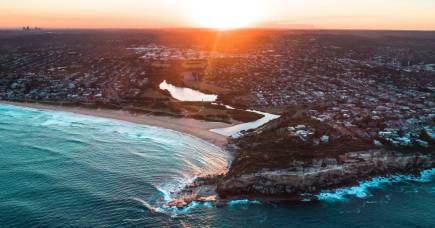 “This controlled field testing is an important next step when assessing the benefits and risks of intervention methods aimed at increasing resilience to climate change, and for future coral reef restoration,” Professor van Oppen says. 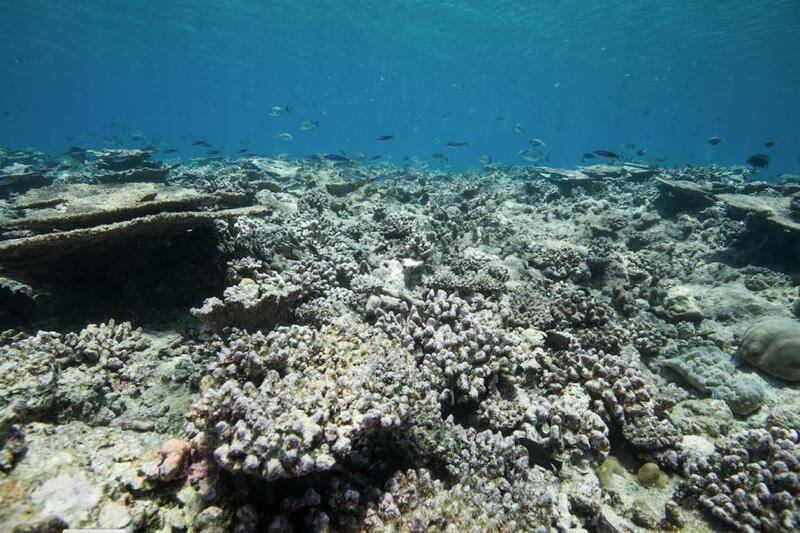 This five-year coral hybrids project has been undertaken in Australia and Hawaii, with a $4-million funding grant from Paul G Allen Philanthropies, and additional funding from AIMS.